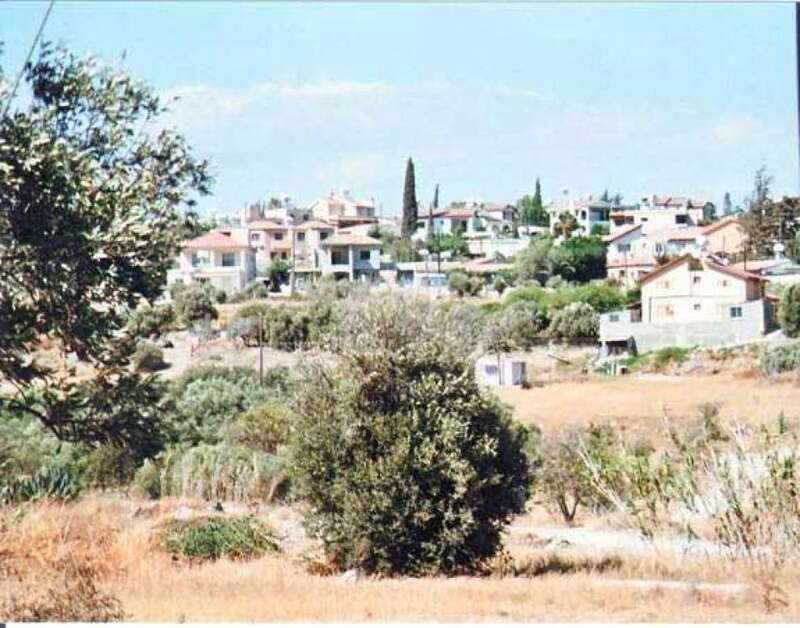 Erimi is a village in the province of Limassol, built near Kolossi, Episkopi and Kourion. The current and perhaps prehistoric settlement of Erimi is closely intertwined with the Kourris River. Today (2018), Erimi is built very close to Limassol, next to the military base of Episkopi - Akrotiri. From the depths of the centuries, the history of Erimi, which has flourished during the Chalcolithic era, and the Middle Ages, began. The village has existed since the medieval years as the historical sources testify. Frenchman Mas Latri reports that Erimi was a settlement of Great Commandarias. 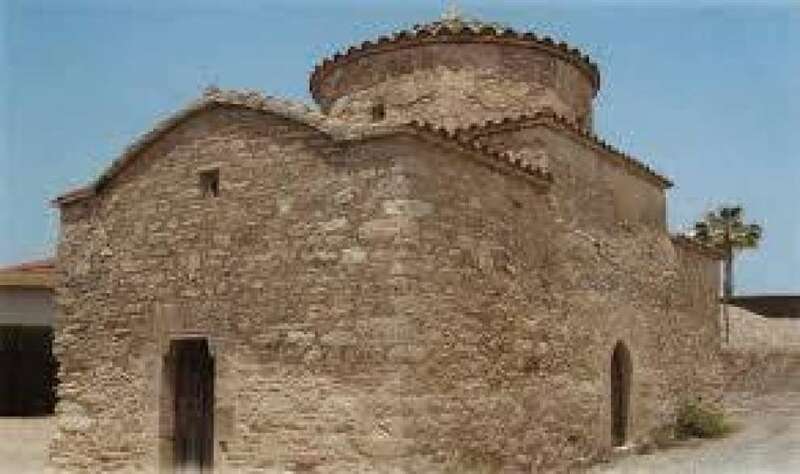 The two churches of the village, the church of Panagia and Agios Georgios are medieval, suggesting the existence of the Erimi from medieval times. It is noteworthy that a chalcolithic settlement was discovered in Erimi by excavations, which is no longer visible, since it has been covered with soil and plantations. The inhabitants of ancient Erimi were mainly engaged in agriculture and livestock farming, but the abundant ceramics found on the floors of ancient houses testify that pottery was developed in the area and correspond to the Neolithic age. In Erimi, in a traditional house, the Cyprus Wine Museum is housed and aims to present the wine production process from antiquity to the present day. Let's not forget that Erimi has an important position in wine production due to both its geographical location and the quality of its wine. In the Winery there is rich photographic material, which "tells" the visitor all the stages of processing the grape from cultivation to wine production. In Erimi you will also see the Heroes Monument dedicated to Nikos Georgiou, who heroically fell in battle on February 10th, 1964 on the hills of Episkopi. Finally, in the village there are remarkable temples such as the Temple of Timios Prodromos, in the centre of the community, which was built between 1875-1880 and was completed around 1895-1900 and the Church of Saint Raphael. 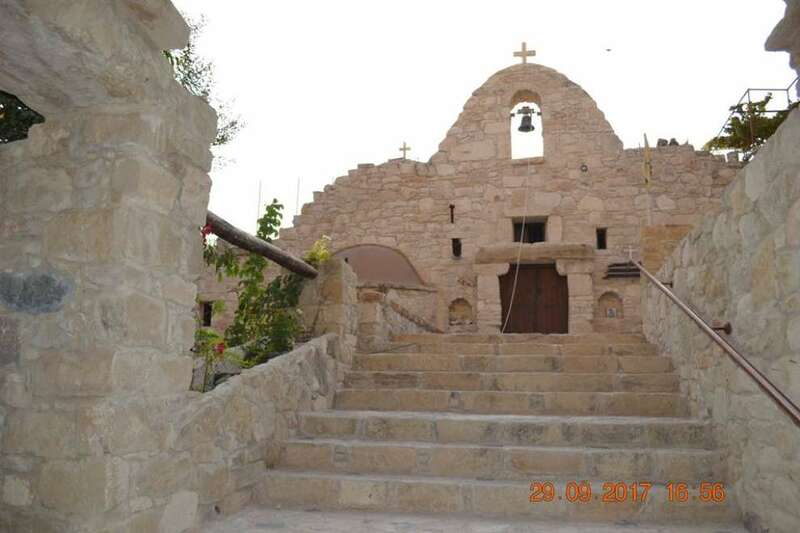 As well as the Medieval churches, the one of the Virgin Mary and the other of St. George. The population of the village since 1881 has followed an increasing and steady course. More specifically, in 1881 the village was inhabited by 145 people, rising to 601 in 1960. In 1992 they almost doubled to 1120. According to the 2011 census, the population of the village was 2432 permanent residents. In the few areas of Erimis, both dry, irrigated plants, a few citrus fruits, vines, vegetables, olives and carob trees are grown.